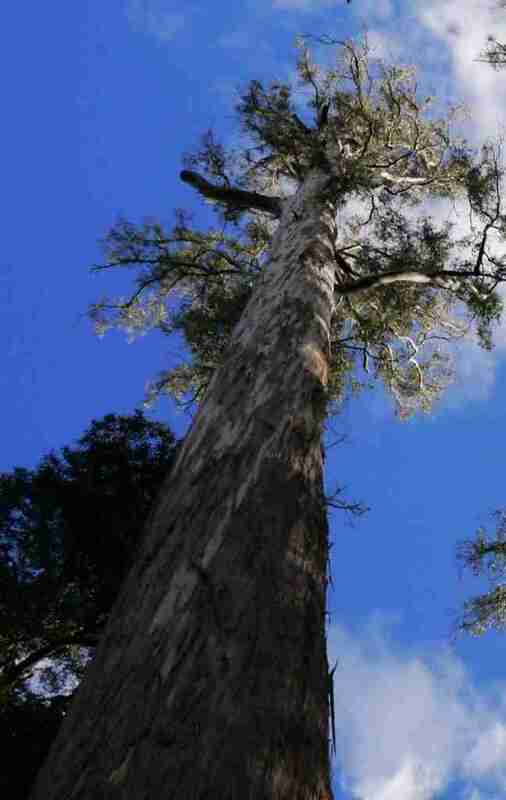 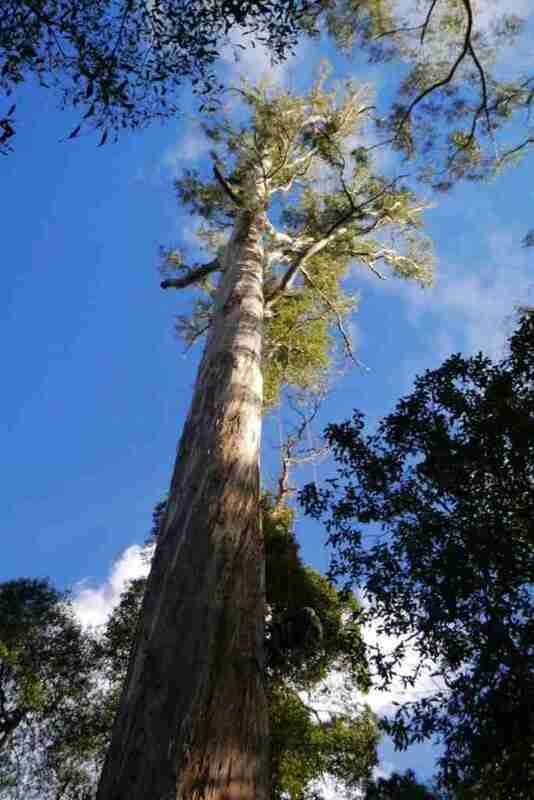 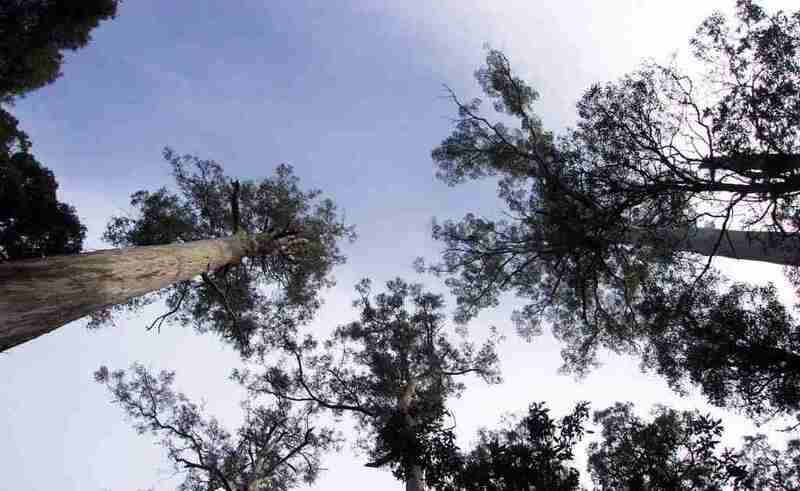 Just shy of 90 metres registered height, this is the tallest known tree of its species and brings it into the ranks of the very tallest trees species in the world. 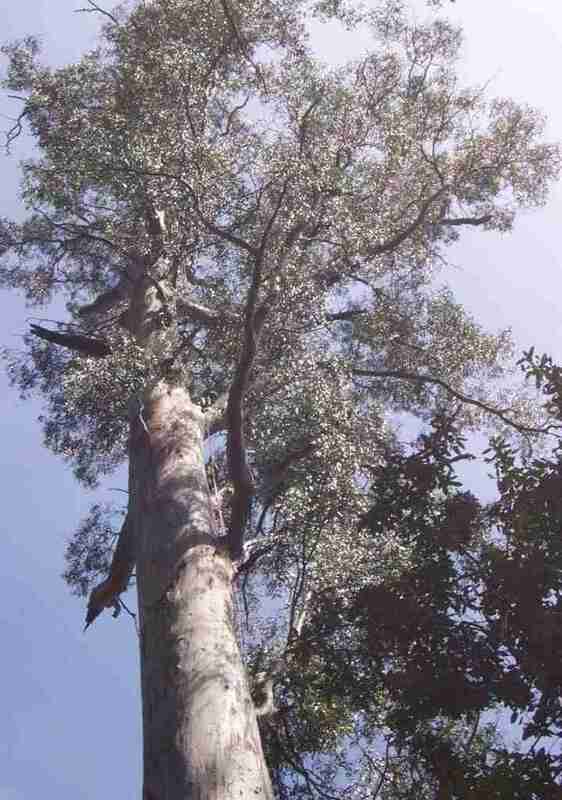 At just shy of 90 metres registered height, this is one of the last remaining examples of an ultra-sized white peppermint. 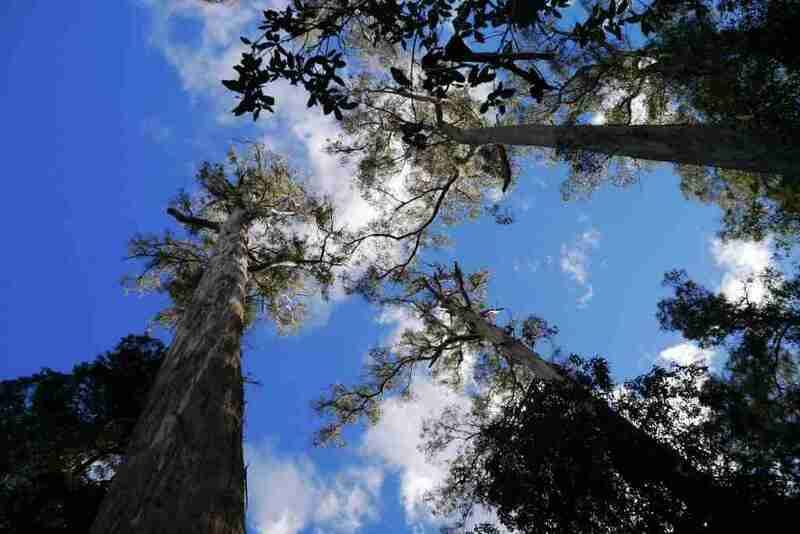 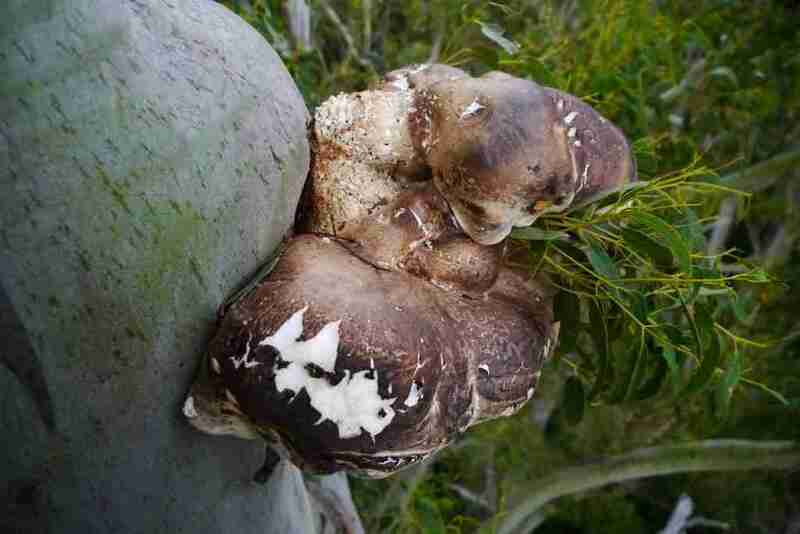 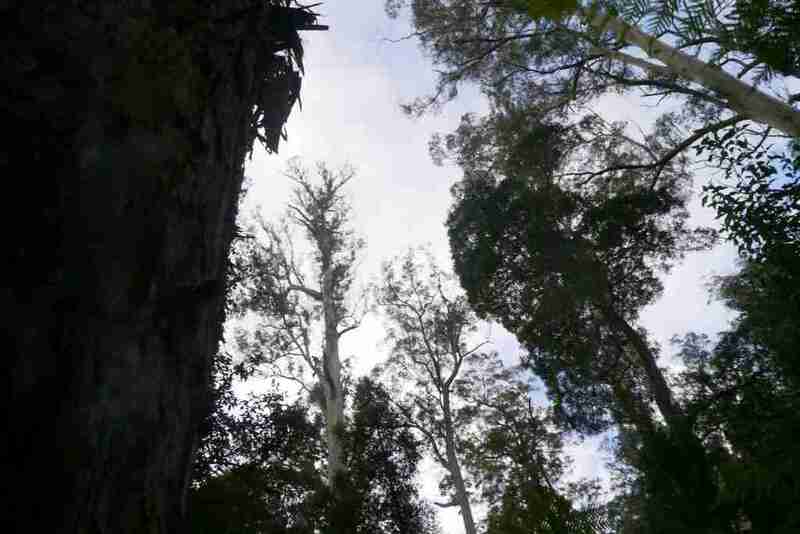 While they are non unfamiliar in the in the northeastern Tasmanian forests, there are few places left to see them as a giant. 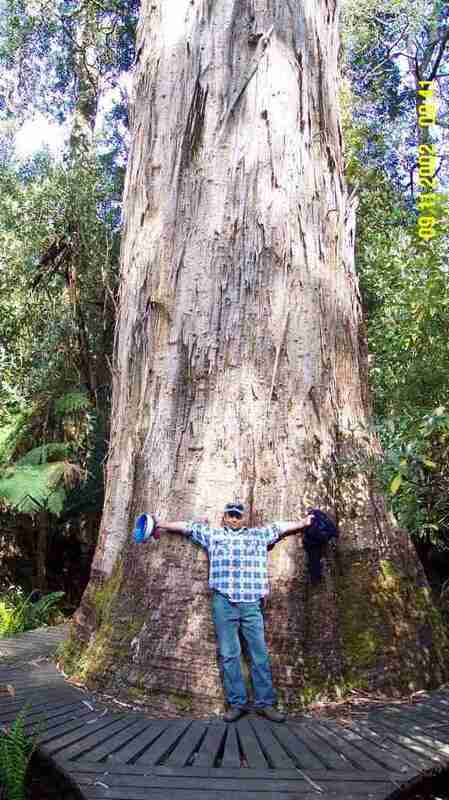 You can easily visit the White Knight and its grove of other massive trees at Mathinna near Avoca, east of Launceston.